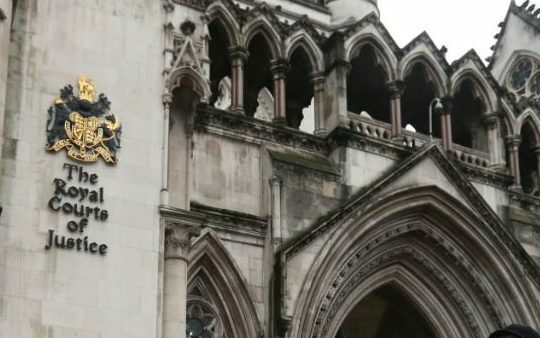 The Government's employment tribunal fees are "illegal" and preventing people access to justice, the Supreme Court has ruled. Britain's highest court unanimously ruled that the fees contravene both EU and UK law and are "discriminatory" against women. The Government will have to refund up to £32 million to the thousands of people charged for taking claims to tribunal since July 2013, when fees were introduced by Chris Grayling, the then Lord Chancellor. It comes after a government review found the number cases taken to employment tribunals had fallen by 70 per cent following the introduction of the fees four years ago. 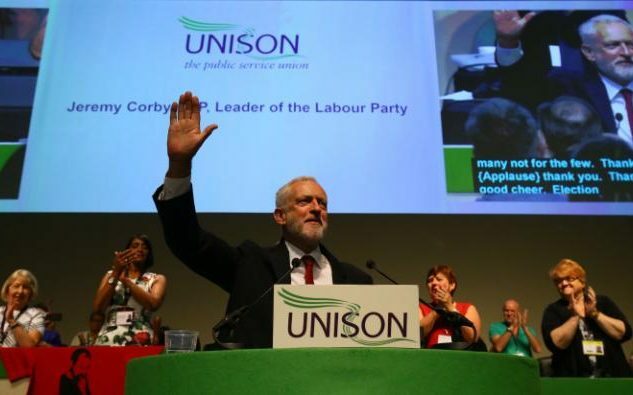 Unison, the UK's largest trade union, won the "landmark" victory after they argued that the fees of up to £1,200 discriminated against workers. In their ruling, the court said: "A significant number of people have found the fees unaffordable." 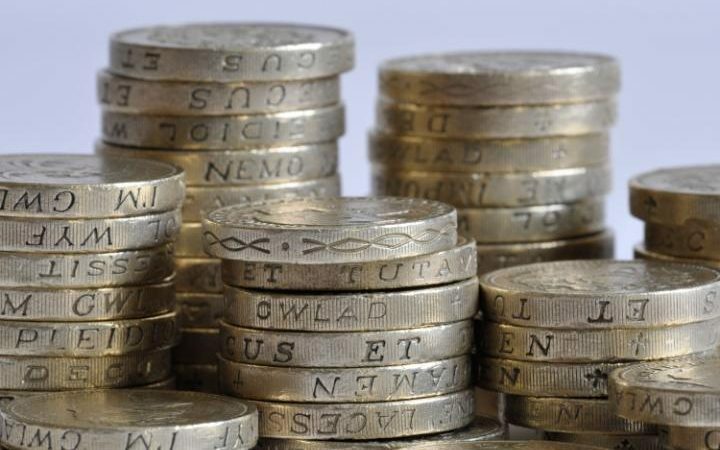 The Ministry of Justice said the Government will take immediate steps to stop charging employment tribunal fees and refund those who have paid. "It's a major victory for employees everywhere. Unison took the case on behalf of anyone who's ever been wronged at work, or who might be in future. Unscrupulous employers no longer have the upper hand. "We'll never know how many people missed out because they couldn't afford the expense of fees, but at last this tax on justice has been lifted. The decision marks the end of a four-year fight by Unison to overturn the Government's introduction of fees.